Consider the first 5-string bass guitar, the Fender Bass V was a peculiar experiment by the Fender design time in the mid-'60s that never really caught on. 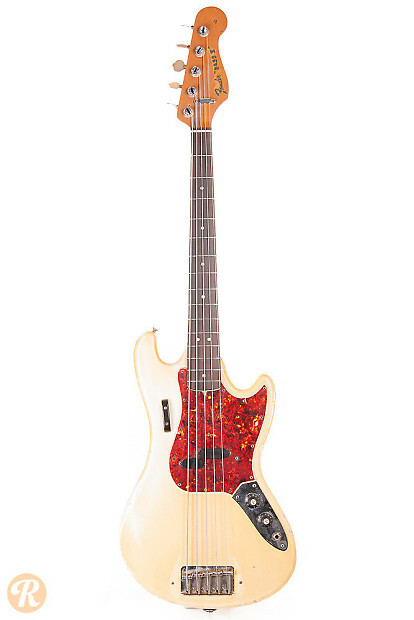 While this bass had a normal 34-inch scale, it only had 15 frets which made it awkward to play for many bassists. Additionally, unlike contemporary 5-string basses, the Bass V's extra string was a high C on the bottom side of the guitar. 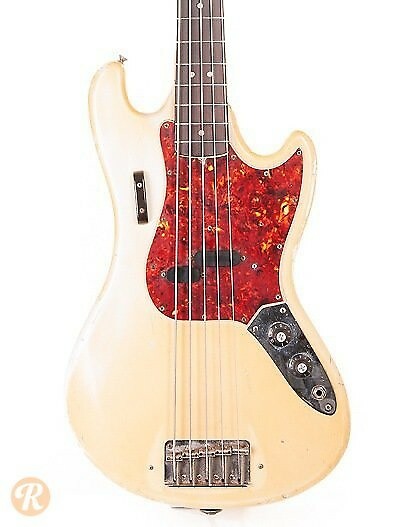 While never popular in its day, the limited number of Bass Vs produced make it of some interest to collectors. 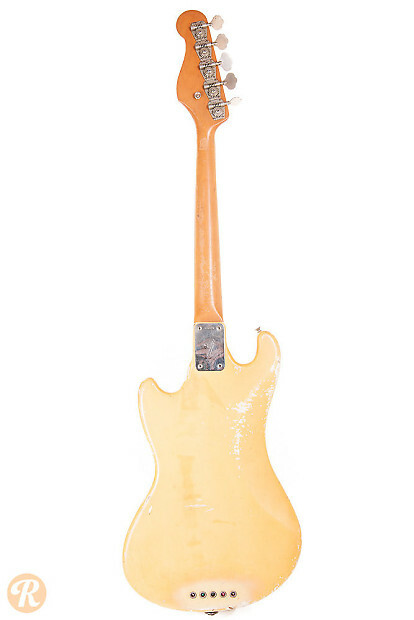 Finish Specification: Sunburst was a standard finish for Fender in 1967. Rare colors are more collectable.